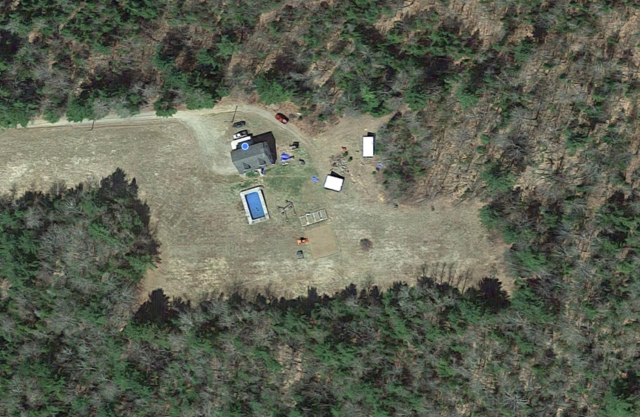 Marble Creek Acres is a farm located in Lee, Maine owned by Joshua Crise. 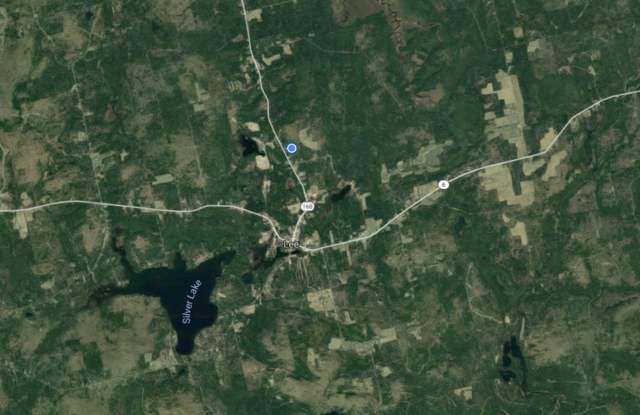 Marble Creek Acres is a small acreage in the central region of Penobscot County, in Northern Maine, sandwiched between the towns of Lincoln, Winn and Springfield, in Lee, about 60 miles Northeast of Bangor and 12 miles East of Lincoln, in the 13 lakes region. The ranch is named for a special place in California, where I grew up camping and enjoying family hikes, fishing, Snipe hunting, steal the flag and excursions in the high country around the state. The ranch is owned and operated by Josh and Kathy Crise, with support by their two children and grandparents. We moved to Maine many years ago to bring my wife back to her home town and raise our kids in a quieter region of the United States. Both my wife and I are U.S. Navy veterans, starting our careers and life together in the military many seasons ago, like many of the families in the region who have direct ties to the military either as a veteran themselves or their immediate or extended families. Thank you to all veterans and their families for their service and sacrifice. With miles and miles of backwoods stretching out in all directions and a few homes and farms sprinkled throughout the countryside, this locale was perfect for starting a farm and leveraging the resources around us to live a simpler life. With Mt. Katahdin, in Baxter State Park, in striking distance, we are positioned approximately 55 miles as the crow flies from the highest mountain in Maine, 95 miles from the coast and 65 miles from Canada our neighbor to the north. Our Kikos forage throughout the year and are supplemented with first and second cut hay in the winter months. Our focus is on grass fed (currently first cut Smooth Bromegrass) and local browse, meat goat production for commercial needs and registered stock for the growing demand for high quality breed production. We continue to expand, initially building a chicken coop to peak my daughter’s curiosity in farm life many years ago which has grown to include a small orchard, a farm stand and our growing Kiko herd. We sell eggs daily, produce in the summer and early fall and hope to have apples to offer in the future as well. 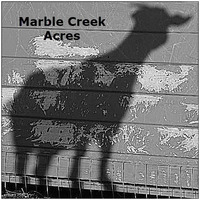 The growing Marble Creek Acres’ herd is comprised of 100% New Zealand Kikos, American Kiko purebreds and crossbred goats. We are National Kiko Registry (NKR) members, herd prefix MCA and Herd ID # 2635. We are also American Kiko Goat Association (AKGA) lifetime members, herd prefix MCA and Herd ID # 4241. A 50% non-refundable holding deposit on all goat sales on reservations is required.